Finding a quality car at a fantastic price is not difficult at Chadstone Toyota. Our Toyota specials will help you save time and money on your next vehicle purchase. We understand that our customers are looking for great deals throughout the Toyota range, which is why we are proud to offer a selection of specials on New Toyota, Used Toyota and Toyota Demo vehicles. 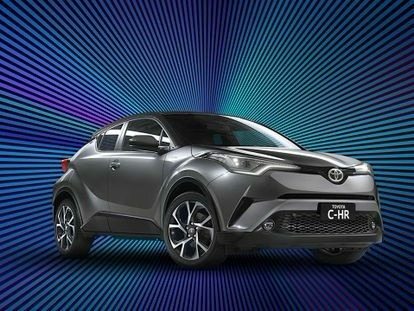 Drive away with a great deal from Chadstone Toyota today. Contact Us to speak with a member of the team if you have any questions about our current Toyota specials. Please check back with us soon for our Parts and Accessories promotions! Our factory trained technicians use only the latest technology and genuine parts. For more information about our vehicles or services, make sure to contact our team.